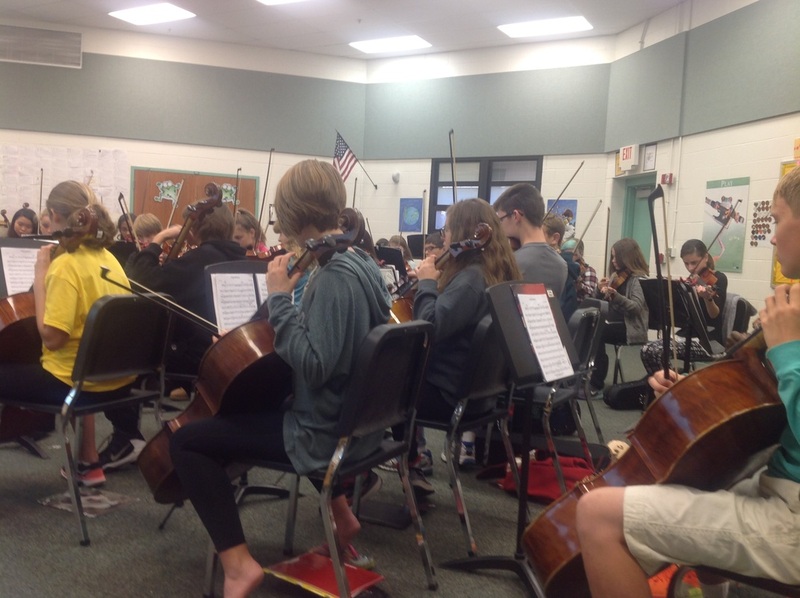 Welcome to 8th grade orchestra! We are so proud of the work you did as 7th graders. We can't wait to see how much more you will grow in 8th grade!